Kodi is one of the most popular home entertainment softwares integrating and organising all your media(pictures, movies, TV shows, music) in an attractive and easy-to-use interface that can be accessed from phones, tablet, PCs as well Android TV. The open software service is available for download on Android, Linux, Windows as well as iOS. 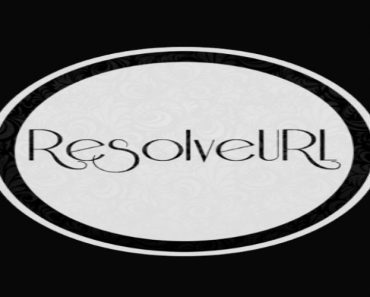 Once you download it onto your device, you can let it load and organise all your movies and TV shows, as well as stream media from a networked PC. 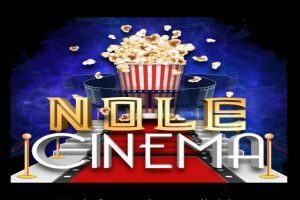 The best feature of Kodi is that it lets you stream TV shows and movies from add-ons, which are Kodi features that work like apps on the software. 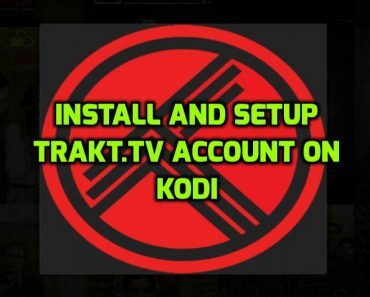 The Kodi box industry has flourished in recent times, and the fact that it has attracted a lot of media piracy and the resulting conspiracy should not stop you from using it, as there are plenty of add ons that are completely legal and great on your phone or tablet. 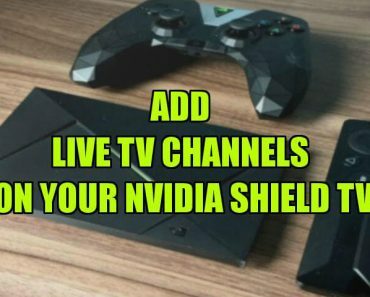 Kodi TV, which are cheap Android TV boxes with Kodi pre-installed on them, have taken the world of home entertainment by storm. 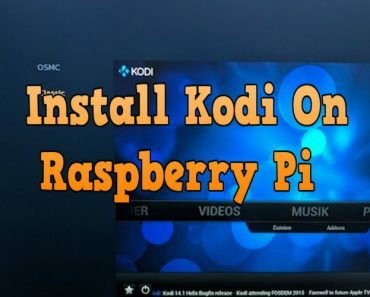 Your Raspberry Pi also work great for Kodi, and the Zero Kit is great if you are looking to install multiple screens in your house. Being open source and constantly updated by a dynamic community of developers, you may prefer Kodi if you believe in open source softwares. 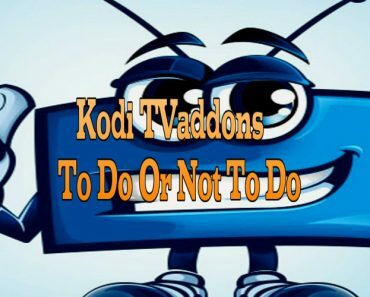 Everything said and done, the Kodi update is out for some time and the Kodi 17 Krypton can be downloaded and installed. 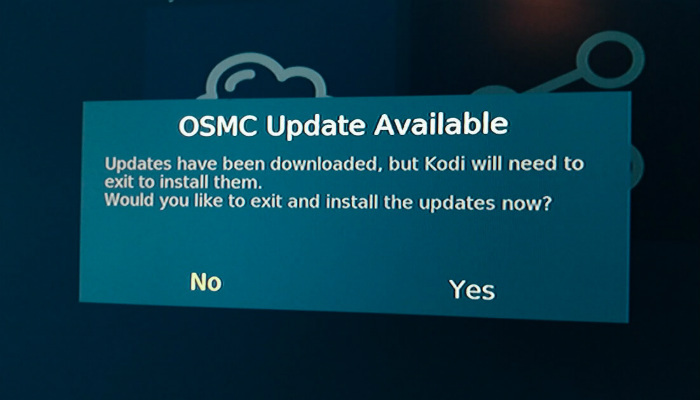 The most popular build for Raspberry Pi, OSMC, has now got the update to Kodi 17 too. 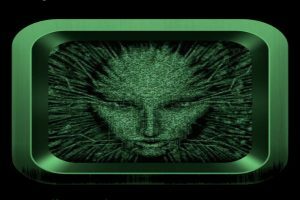 This most attractive build for Kodi has got an upgrade both underneath and out front with Kodi 17 Krypton, and in this article, we will learn to upgrade the OSMC for the new Kodi. 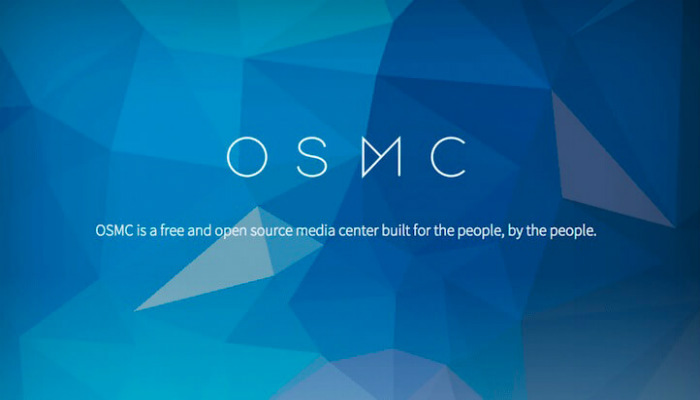 If you have turned on the automatic updates for OSMC, you may have been already prompted to make the update. If you are still using the 16.1, you can manually pull it down by following these instructions. First, go down to My OSMC and then select updates. Scroll down to Manual Controls. So here you can find the scan option for updates. Hit that to get the latest updates. Once you enable the above option, you will be prompted to install the updates if they are available, which they are right now. When the Raspberry Pi is ready to install, you will see a message, select Yes and you will be taken to the install screen. Once the install is finished you will be returned to the home screen with the updated Kodi. You will notice that the skin looks a little different and it has certainly got a lot of reworking in this particular update. The features are all roughly in the same spot, so it shouldn’t be that hard to figure things out. Besides the skin, you will notice that support has been added for LIRC GPIO receivers on pins more than 24 for your Raspberry Pi, and you can see this in the My OSMC. There is also better CEC compatibility and performance, the support of bluetooth audio streaming has been improved and also video sync is better on Vero 2, plus loading time when streaming through NFS, the refreshing rate will be enabled by default and also expert settings will be set as enable to default. 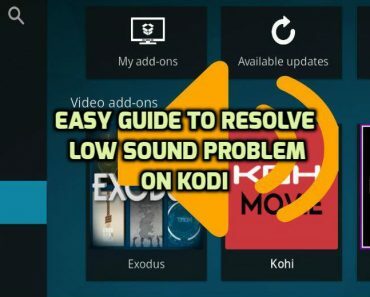 Some of the popular add ons have reported trouble working with the new Kodi Krypton, so if you are concerned about your favourite add on throwing trouble, you might want to hold back on upgrading your Kodi just yet.